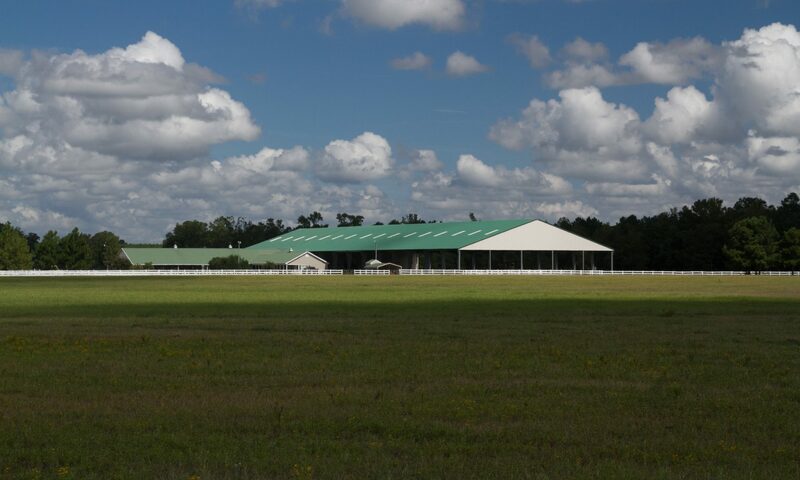 St. Andrews Equestrian Program turns 50 in 2019! The first horse came to campus in 1969 and there has been an equine presence either on campus or on property owned or leased by the college since that date. The Equestrian Program is looking for a creative, innovative and professional logo to use throughout the anniversary year. The logo should be recognizable, celebrate the 50th anniversary and help promote the college’s mission through the lens of the equestrian program. Professional: This logo may be featured on our website, our social media platforms and other mediums (ribbon, t-shirts etc.) As a result, while we want the logo to be eye-catching, it must still be legible. 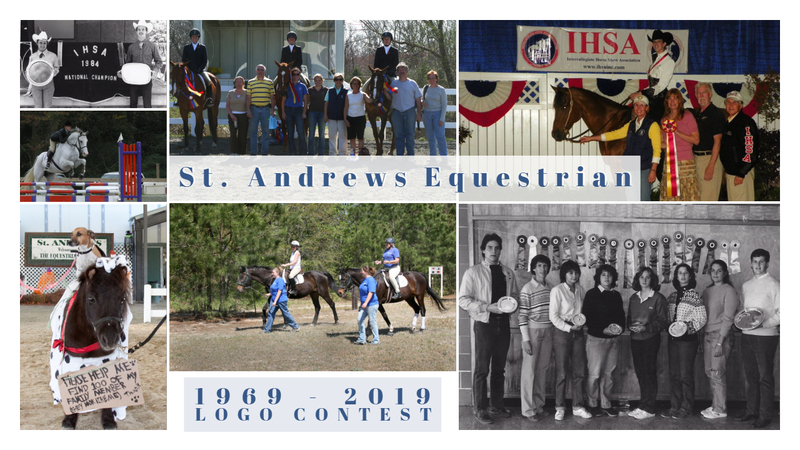 Theme: Logo must promote the overall mission of St. Andrews University through the lens of the equestrian program and recognize the 50th anniversary. Color: There are no limitations and any colors may be used. However, logo must look good in color (if any) or black and white. Click here to download the St. Andrews style guide. There is no requirement to use the style guide. Judging: Quality, neatness and innovation will be part of the judging criteria. Reproduction: The logo must adapt well to electronic and print media, to reproduction on small and large surfaces, and to use in color or in grayscale. Contest winner will receive a solid wood grooming tote (and bragging rights! ).